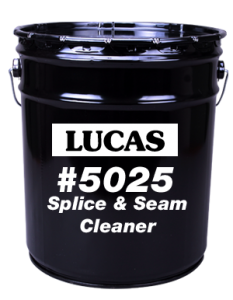 Low VOC alternative to #5010. Compliant in all of North America. Use to clean both new and weathered membranes prior to bonding seams or application of repair patches. Also use to clean surfaces prior to sealant application.